Teije has lived and worked in Egypt for 4 years in the 1980s and would like to return there and it is a new destination for Elisabeth. 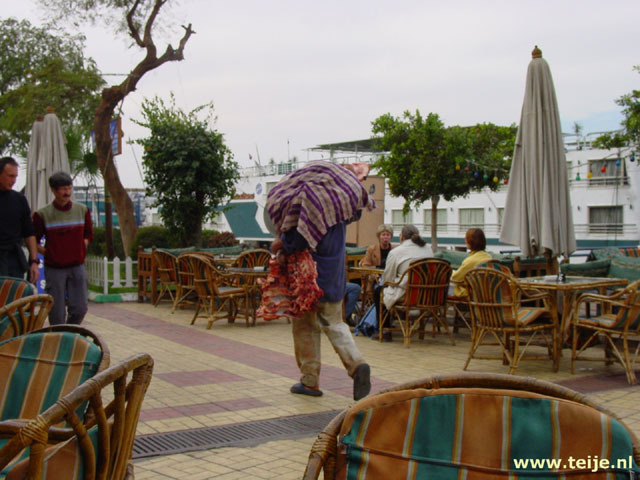 The south of the country is a great destination in the winter and that's why we first go to Luxor for a week and then to Aswan for another week. 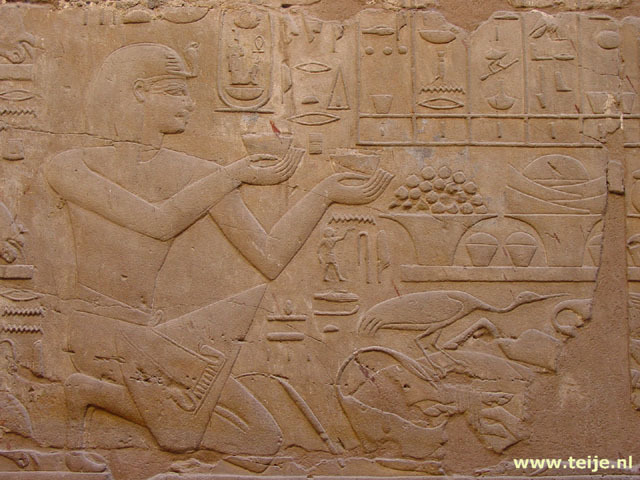 Of course we visit all the important centuries-old monuments that can be seen there such as the Valley of the Kings and various temples as Karnak and Philae.